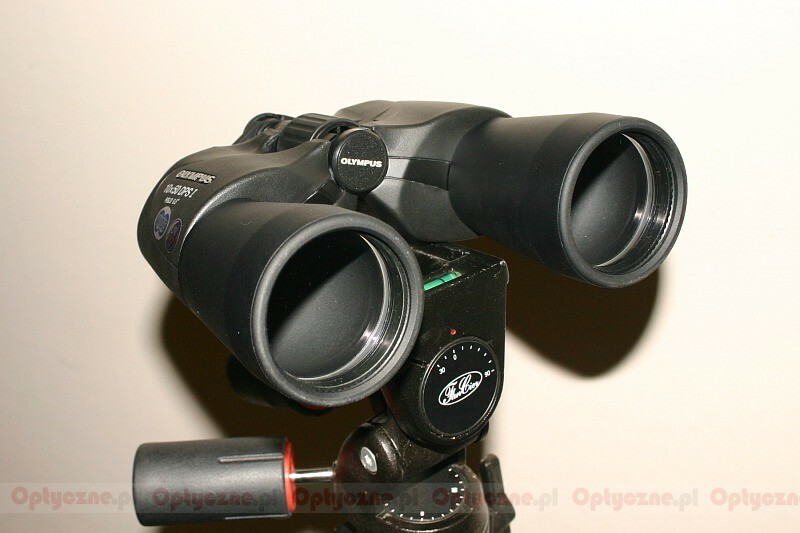 Olympus DPS-I 10x50 - binoculars specification - AllBinos.com . Cons: Not waterproof. A little bulky but no heavy. Pros: Excellent optics, amazing detail and brightness. Fairly wide view, apparent angle of view 65°. 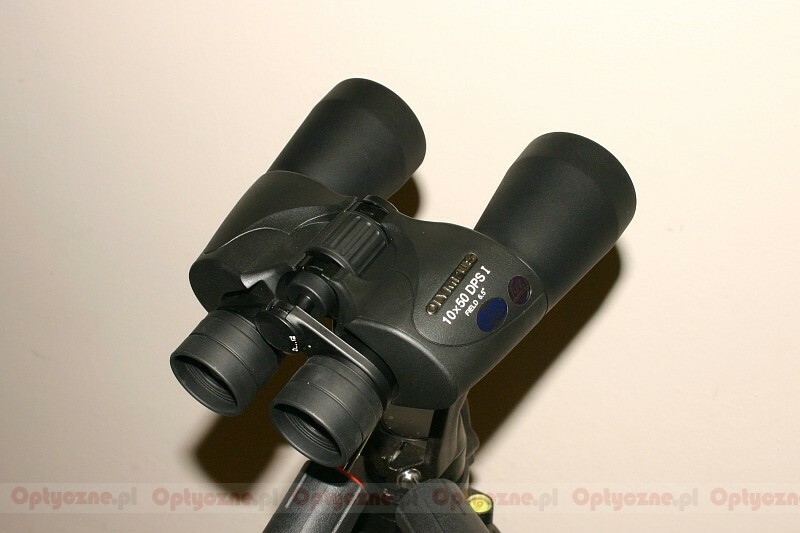 It does have tripod exit, despite the official specification sheet, which has been copied over by reviews. 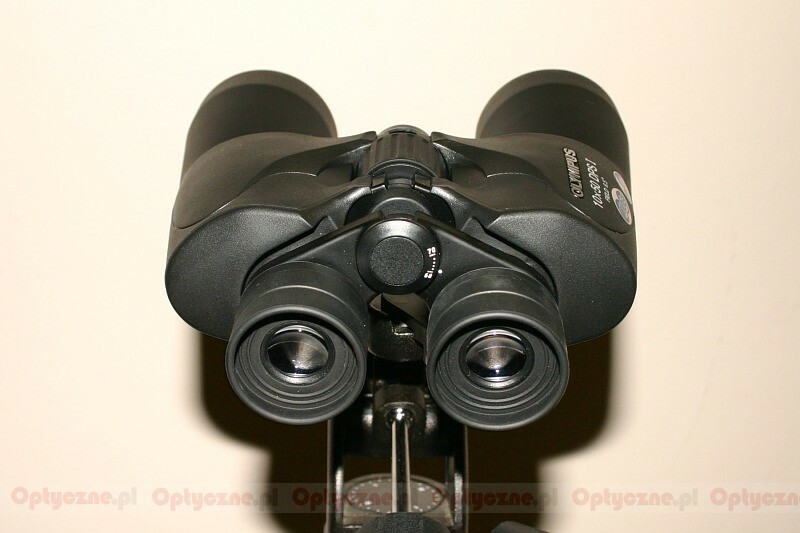 Summary: All in all, an amazing binocular at an affordable price. Cons: Cost was to high for performance. Pros: Very bright, ideal in low light and astronomy. Summary: good optics, sharp and bright. Summary: not bad ,not impresive,litl more expensive for this qualiti.veri bad coated,but solid for ocasional use. Cons: Adjust diotropic no solid, this a little loose. Pros: Good optic and construction. Great quality for the money. 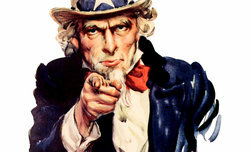 Focus is good, and image is clarity. Summary: And binocular really well built, with excellent finishing, but could have a better eye relief and a fairer adjustment diotropic. 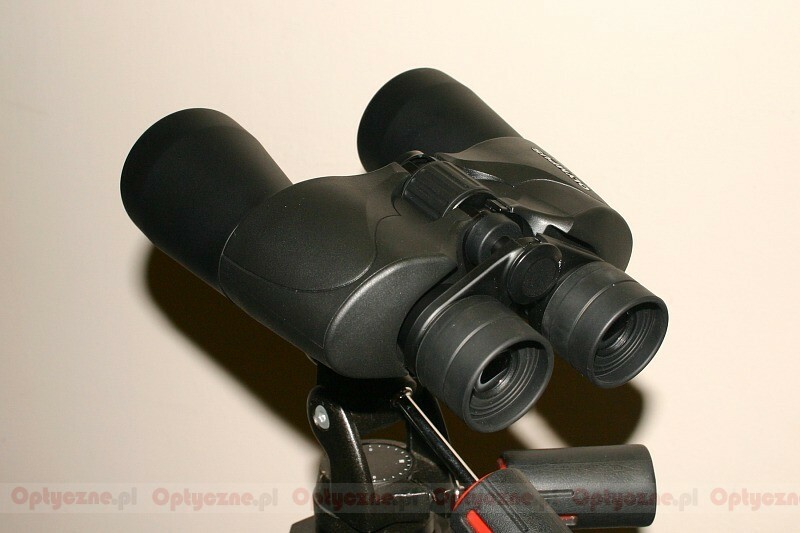 It's certainly far better than the Celestron busnhell and sold in the same price range.